Before he was Drax the Destroyer, Guardian of the Galaxy, he was Arthur Douglas, a mediocre jazz musician and all-around family man. 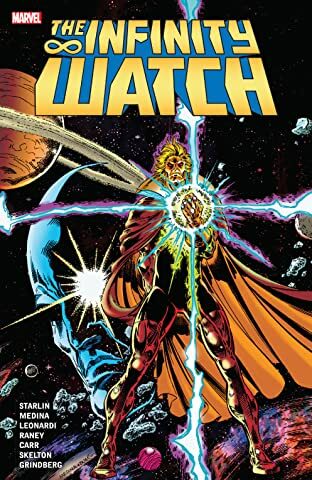 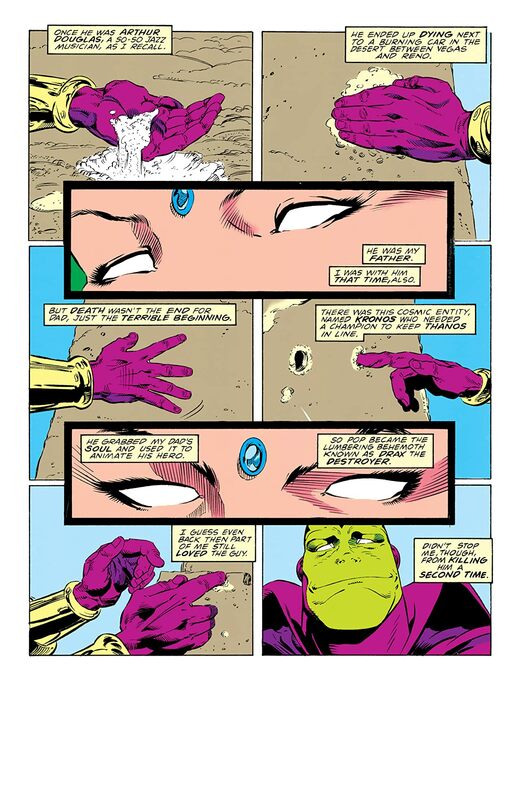 Drax travels to the deserts of Nevada after recalling his human death. 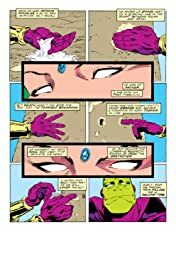 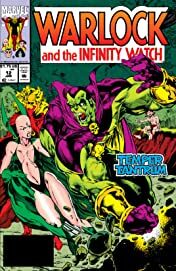 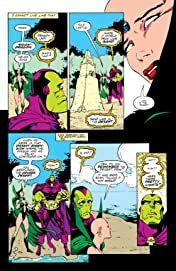 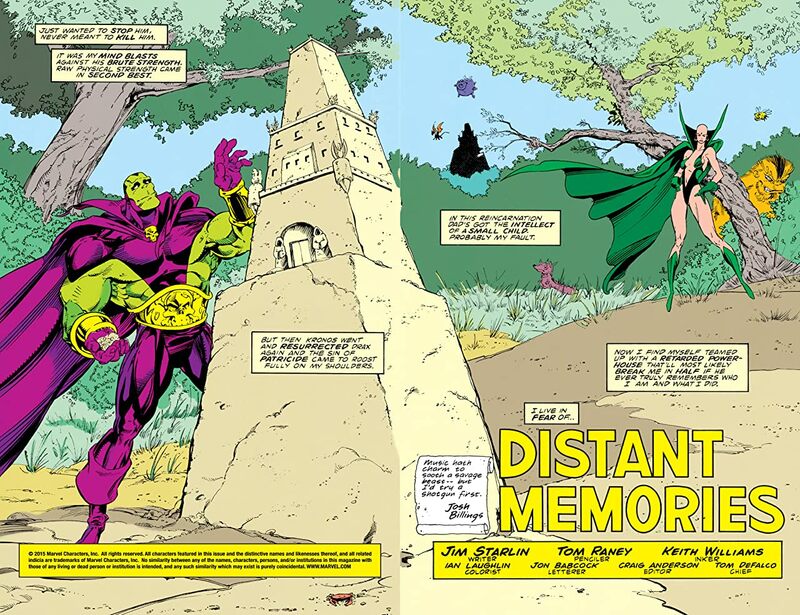 The past comes flooding in, providing many painful memories for Drax and Moondragon.